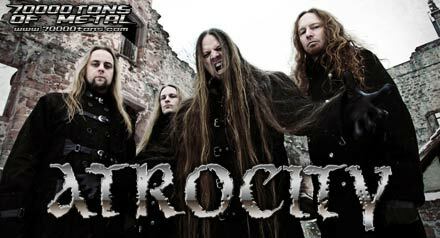 Atrocity – Official Website » Atrocity confirmed for the 70000Tons of Metal Cruise!!! 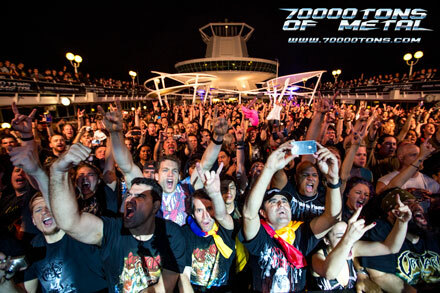 Atrocity confirmed for the 70000Tons of Metal Cruise!!! That’s right ATROCITY has just been confirmed for the 70000TONS OF METAL Cruise! Join the Dark Metal celebration!! !